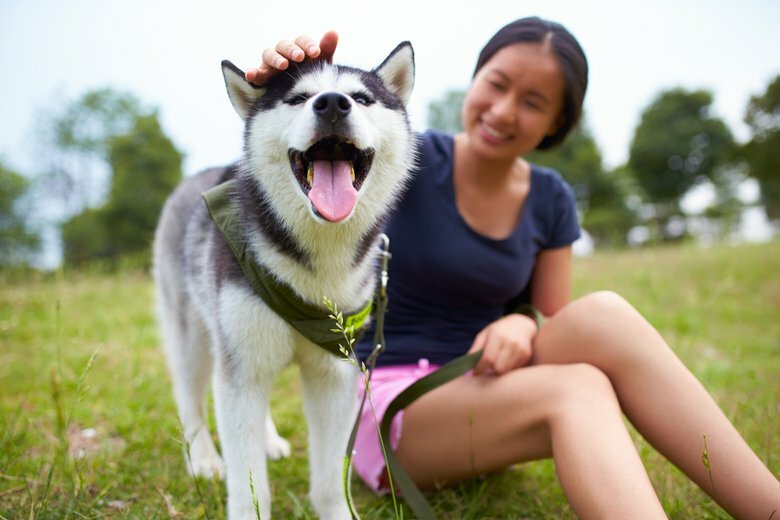 Check out these rare dog breeds you never knew existed. From cute to the strange, a here's list of some of the rarest dog breeds in the world. Have you heard of the kooikerhondje, lagotto romagnolo or the azawakh? 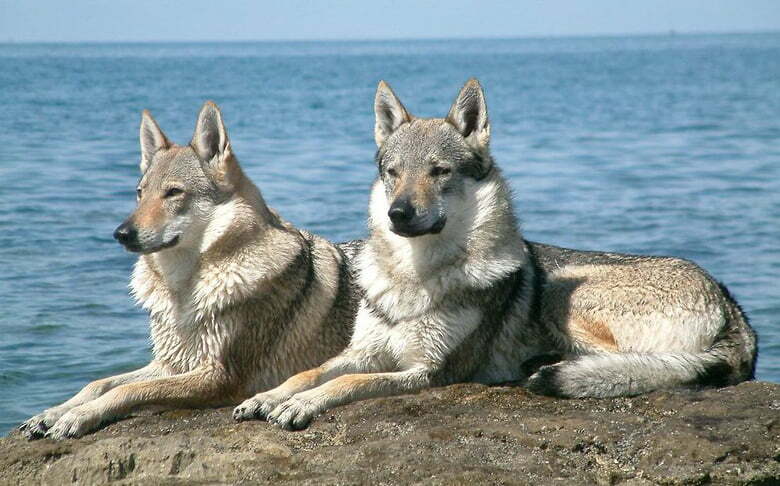 Of the more than 150 breeds of dog, these rank as some of the rarest in the world. Some of these rare dog breeds are among the most unusual you'll ever see, while others top the list in cuteness. And still other rare breeds have a very strong working background. 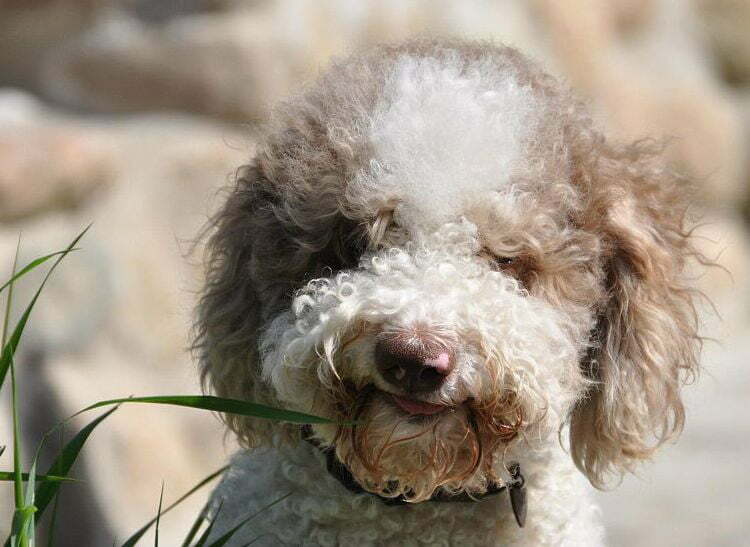 A cute face and an unusual talent combine in the Italian lagotto romagnolo. According to the Lagotto Romagnolo Club of America, this little cutie is bred to sniff out truffles -- the expensive underground tubers. The dog has a curly, dense coat that sheds off water and keeps its skin dry, and they weigh under 35 pounds. They require some exercise and mental challenge, but they are easily trained and healthy. Prices vary, but a trained truffle hunter can cost as much as $7,500. The Czechoslovakian vlcak, or Czechoslovakian wolfdog, came about from an experimental crossing of a Carpathian wolf to a German shepherd in 1955. Only 208 pedigreed vlcak exist in the U.S. as of 2014s, says the Czechoslovakian Vlcak Club of America. They weigh up to 60 pounds and serve in numerous jobs, particularly search, rescue and tracking. They have an independent nature not recommended for people without prior dog experience. Czechoslovakian vlcak pups sell for $1,500 to $2,000. 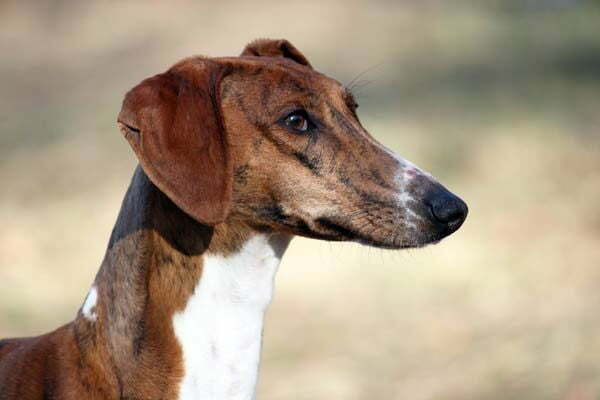 African sighthounds from the Sahara first used by the tribes of the Sahel, these dogs weren't introduced to the wider world until the 1970s. The American Azawakh Association explains that these dogs weigh between 33 and 55 pounds with a leggy, thin build. They have short coats in multiple colors. A healthy breed, azawakhs are very active require activity outside of the home -- they love to run! While aloof and distant, they remain loyal to their humans. Like other rare breeds, the cost can be quite high for these dogs. 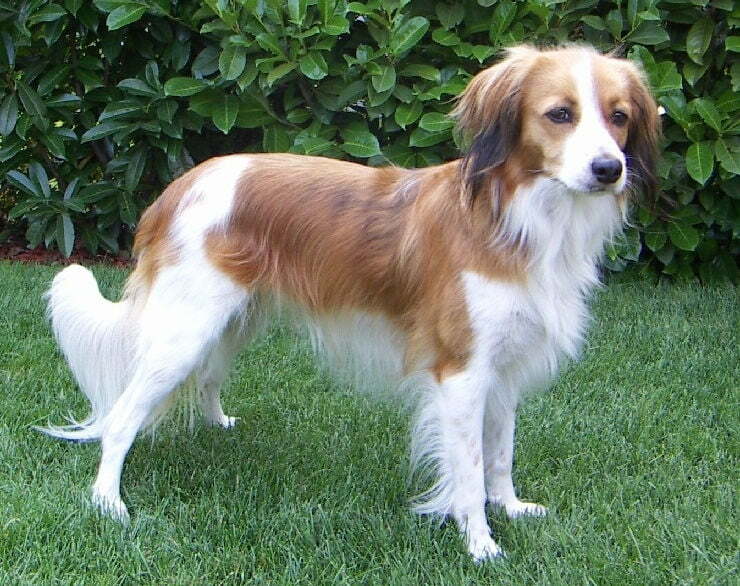 An old breed from the Netherlands, the kooikerhondje was originally used in duck hunting. These dogs have a reddish-orange and white coat with some black and weigh only 24 pounds, according to the Kooikerhondje Club of the USA. The Kooiker can develop health problems, like epilepsy, due to the small breeding pool. They remain a rare breed, almost becoming extinct after WWII, and the Kooikerhonje costs reflect this rareness. The Griffon nivernais is an old French breed that, as Sarah's Dogs notes, was brought back by dedicated breeders after being nearly lost after the French Revolution. Originally bred for hunting large animals like wolves and wild boar, these dogs need some exercise. 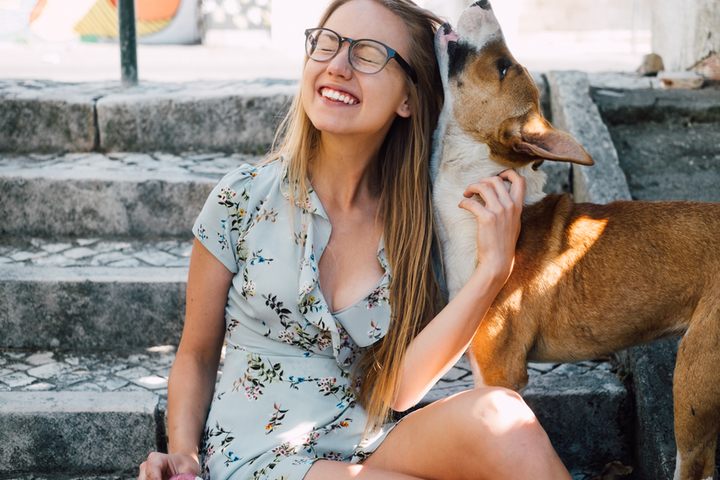 They have a shaggy appearance and friendly nature, but their dominant personalities mean they aren't the best choice for first-time dog owners. Like most other rare dog breeds, Griffon nivernais cost thousands of dollars. 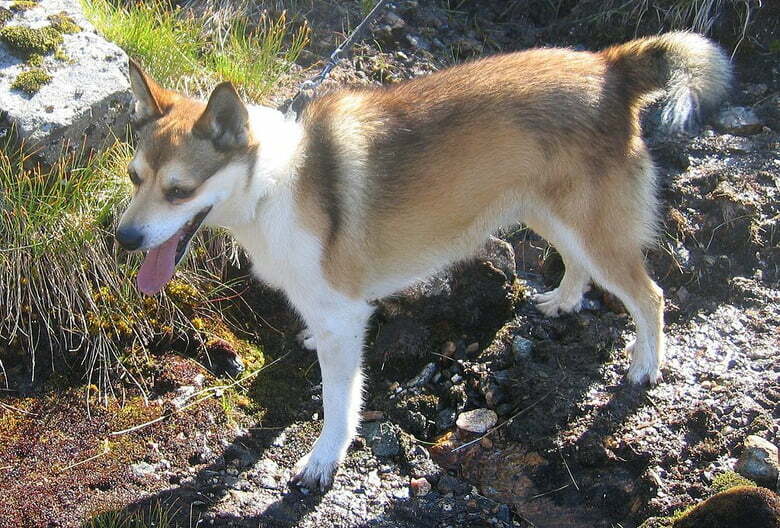 The lundehund originates in Norway, where its primary job was a puffin hunter. After WWII, these energetic and alert dogs also reached near-extinction. The Norwegian Lundehund Association of American, Inc. says that this small breed weighs only 13 to 16 pounds and can climb almost anything. They require a lot of coat care and are heavy shedders. Lundehunds range in price from $500 to several thousand. 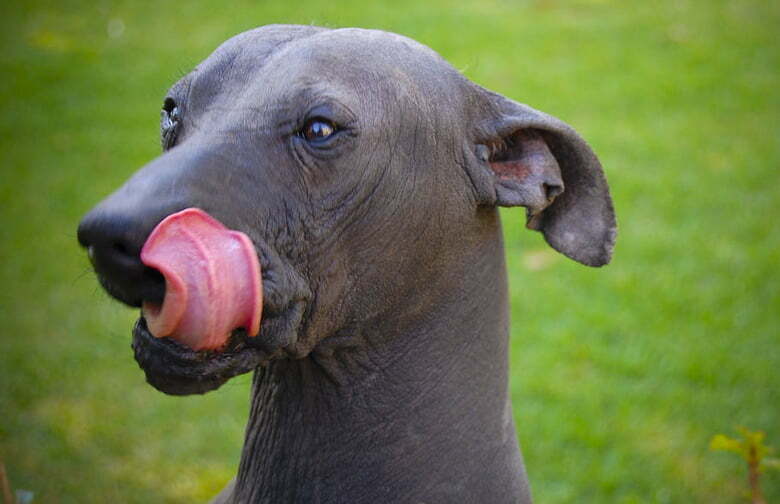 The Mexican hairless dog, known as the Xoloitzcuintli, or Xolo, dates back thousands of years. The Xoloitzcuintli Club of America explains that in the 1950s, the breed was near extinction. The dog has a strong build and ranges from toy to standard in size. Almost entirely hairless, the Xolo has a unique appearance, is active and intelligent and does best with experienced dog owners. Prices for this breed vary greatly, from $200 to $2,000+. 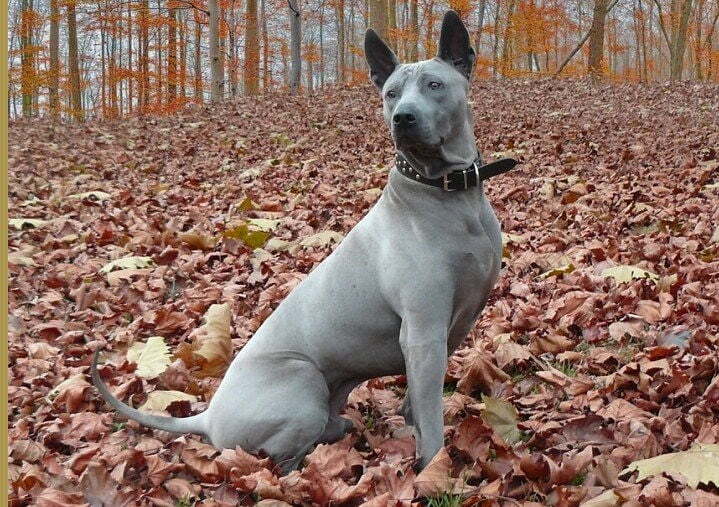 Thai Ridgebacks are medium-large dogs, weighing 35 to 75 pounds. According to the American Kennel Club, their short coat has four color variations of black, blue, red and fawn. The breed is estimated to be over 4,000 years old, and less than 300 of them in the U.S. today. 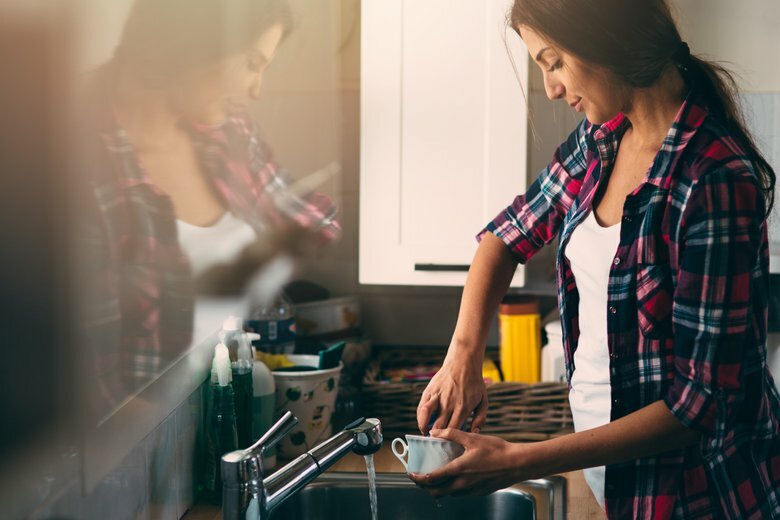 Intelligent and clean, they make good companions but require daily exercise. 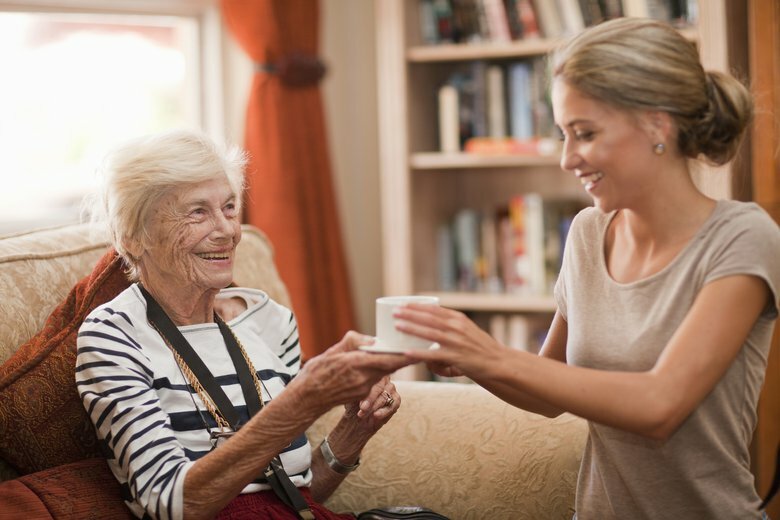 Prices range from several hundred to several thousand dollars. 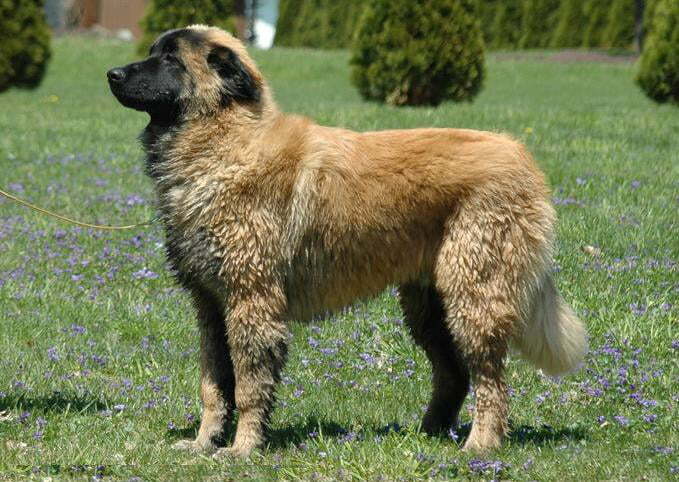 The Estrela Mountain Dog Association of America reports that these shepherd and farm dogs originated in Portugal. The breed remained there until 1972, when pairs were sent to the U.S. These dogs require experience because they are large (males can weigh over 100 pounds) and can be stubborn and protective. Expect to pay $800 and up for a puppy. 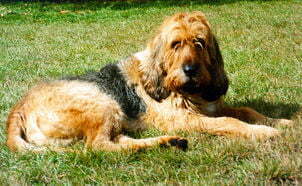 An old British breed, fewer than 800 otterhounds exist in the world today, according to the Otterhound Club of America. The large dogs reach 100 pounds and have an energetic and friendly personality, often described as clowns. They have a double coat in a variety of colors and large webbed feet. 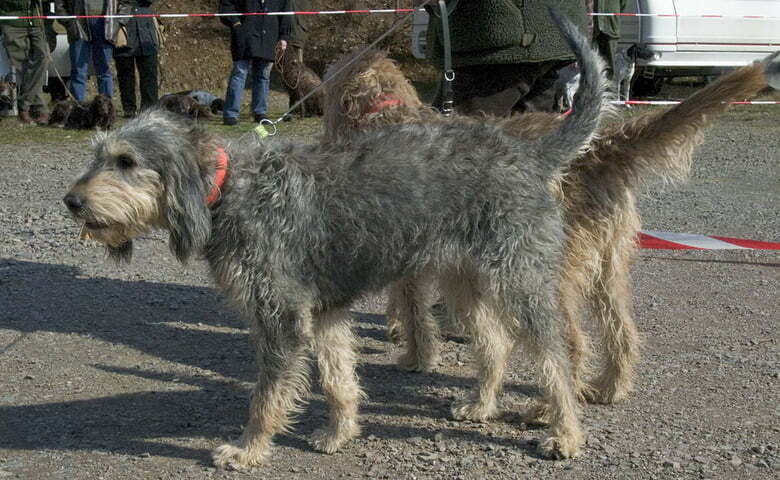 Otterhounds can develop certain health problems like hip dysplasia, mostly due to their size. They cost a minimum of $1,500. Want more on different breeds? Check out the Top 10 Cutest Mixed Breed Dogs.